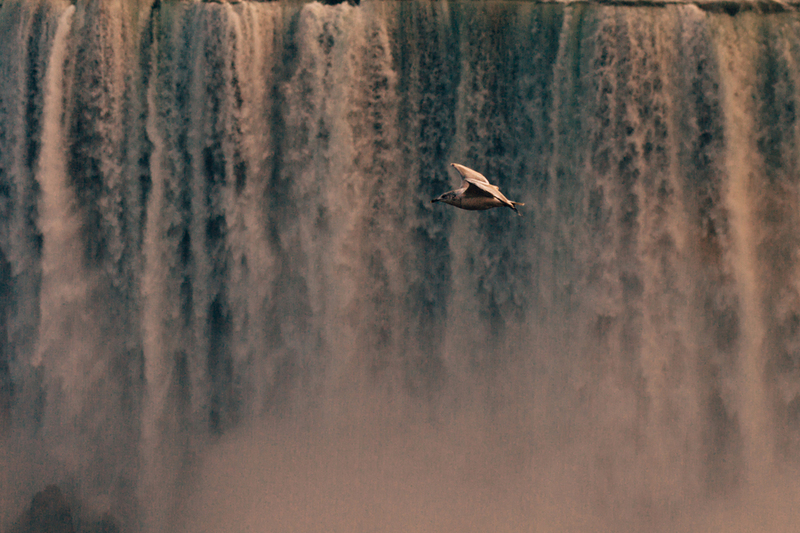 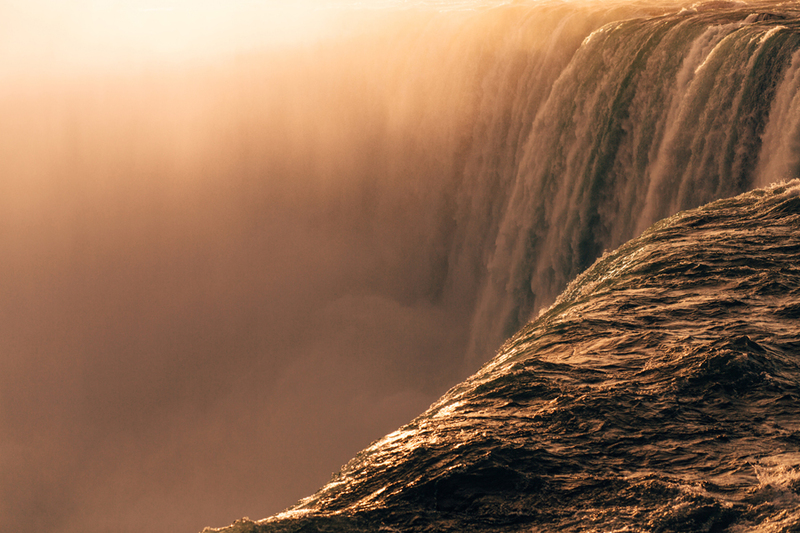 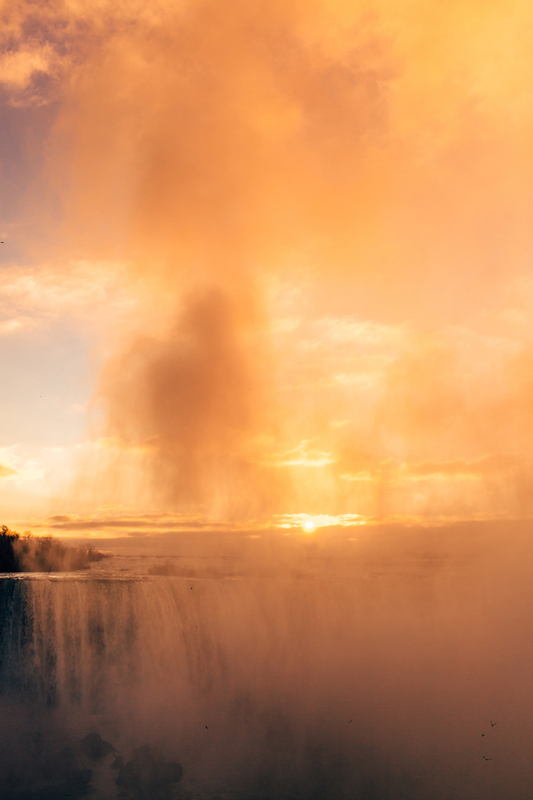 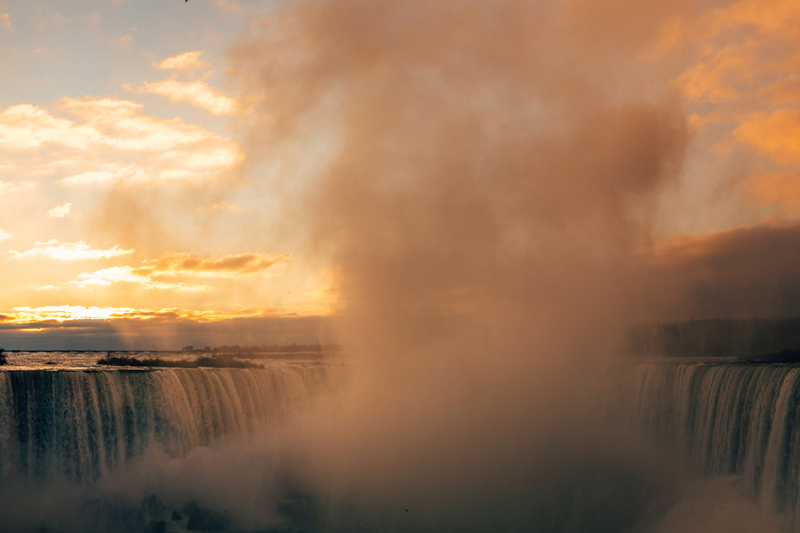 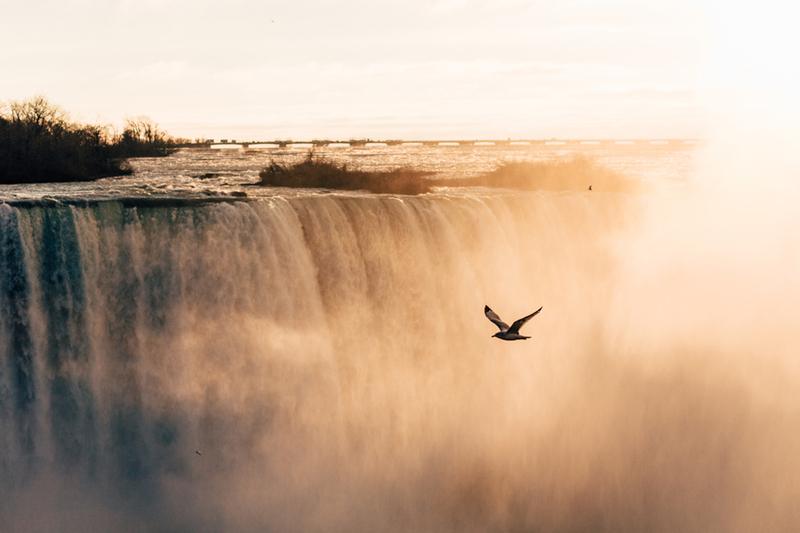 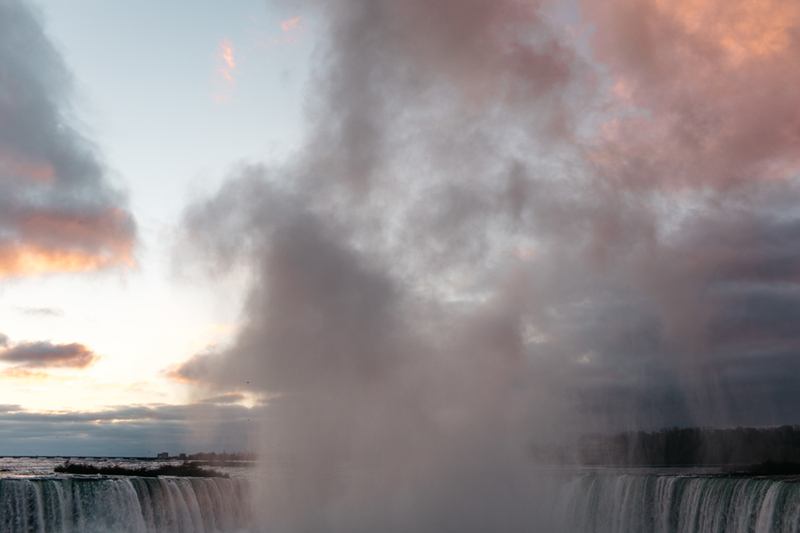 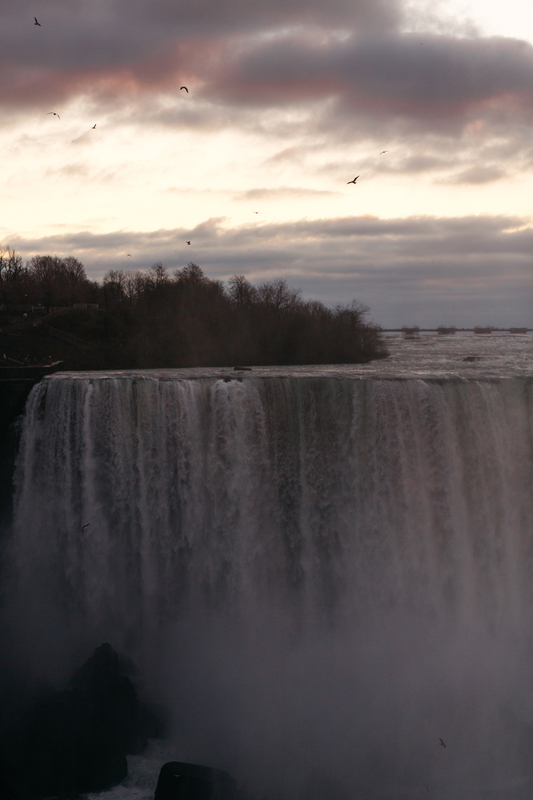 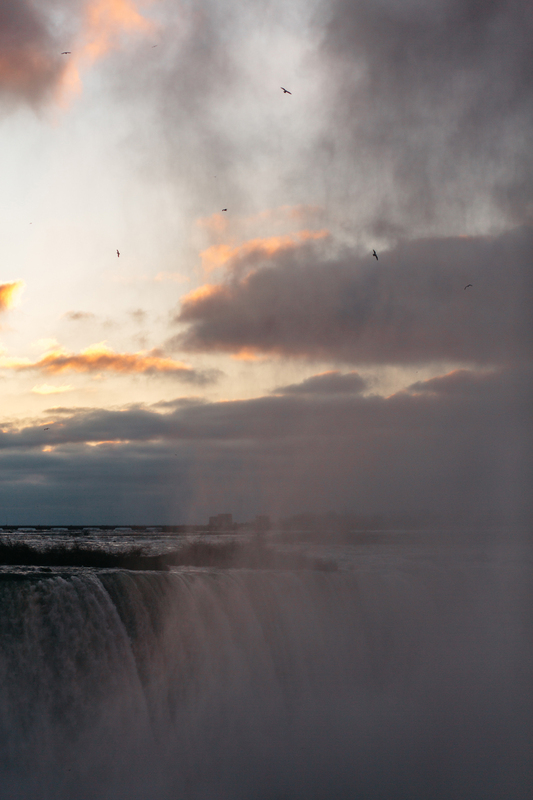 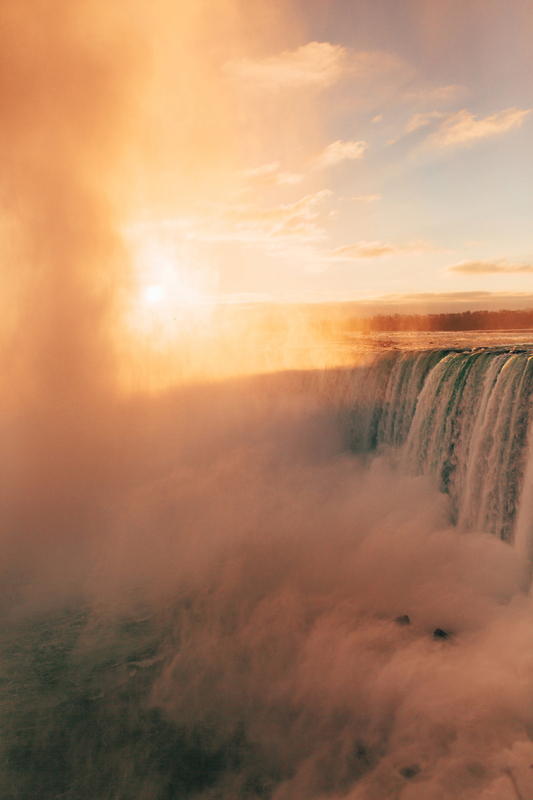 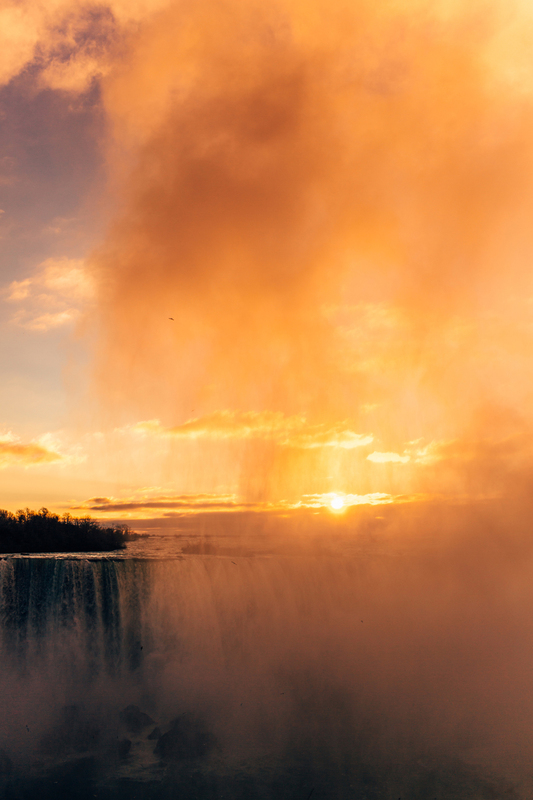 Even though Niagara Falls is surrounded by heavy commercialism, all I thought, all I felt and all I saw was heaven. 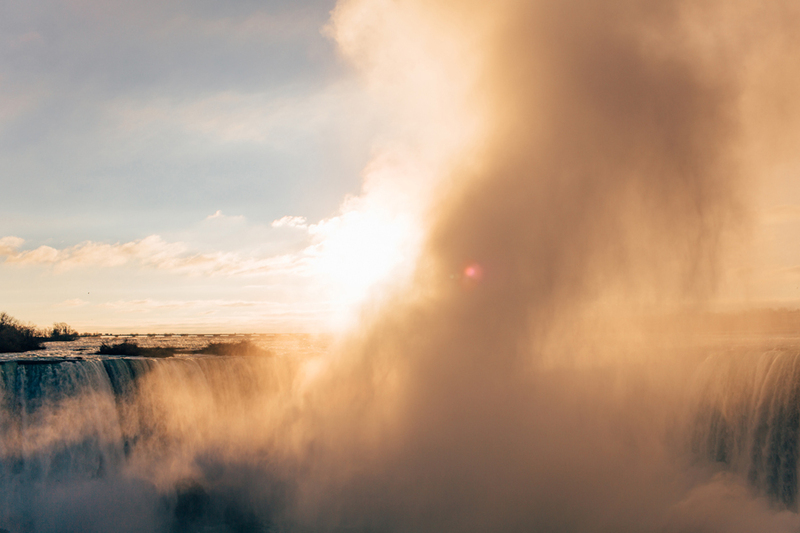 This sunrise spoke directly to my soul and filled me to the brim with unexplainable peace and hope. 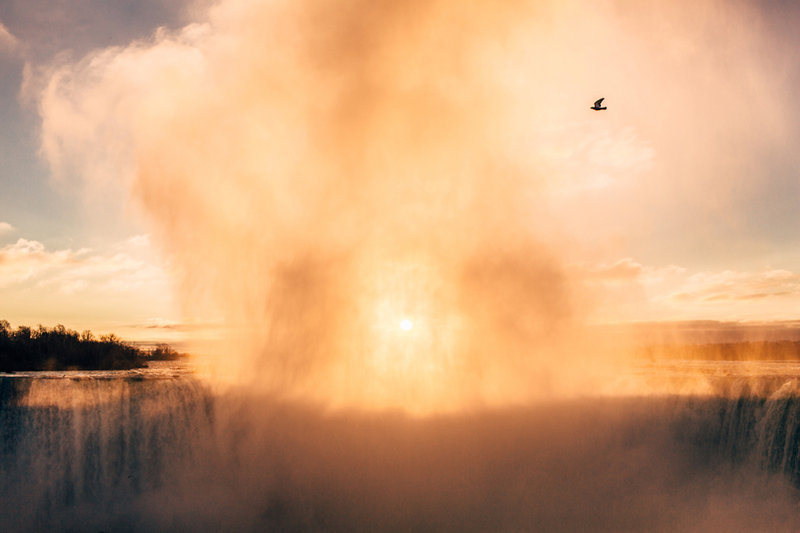 As it reshaped me an in unbelievable way, I emotively felt God's love painted in the sky, still fresh, still wet; through the roaring falls' icy mist, it kissed my cold skin. 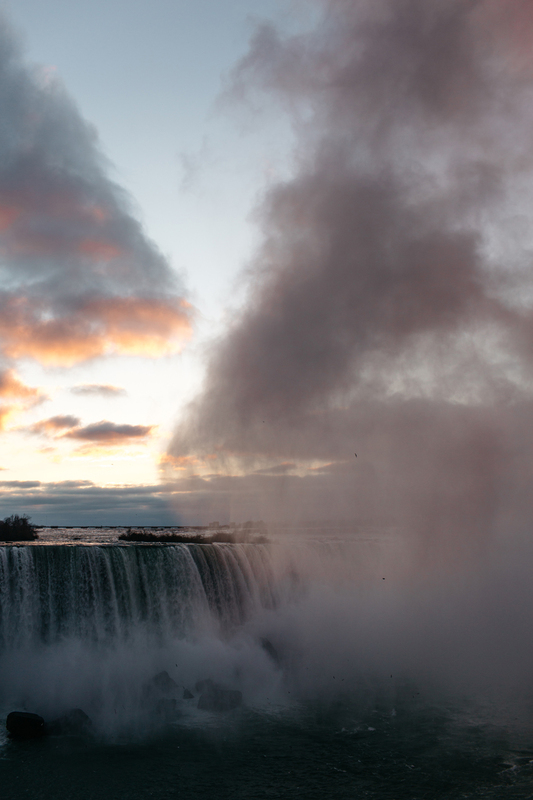 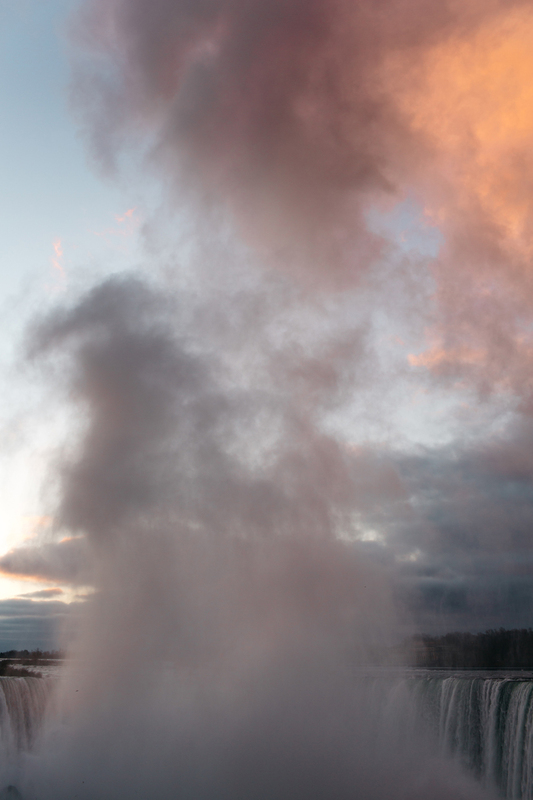 These photos are a progression of the sunrise from first light to 8:30 a.m.